The power of music is evident in its innate ability to capture life in all of its simplicities and complexities. Different genres of music echo different walks of life. The foundation which allows music to be born is what distinguishes the sound in a world full of unique noise. 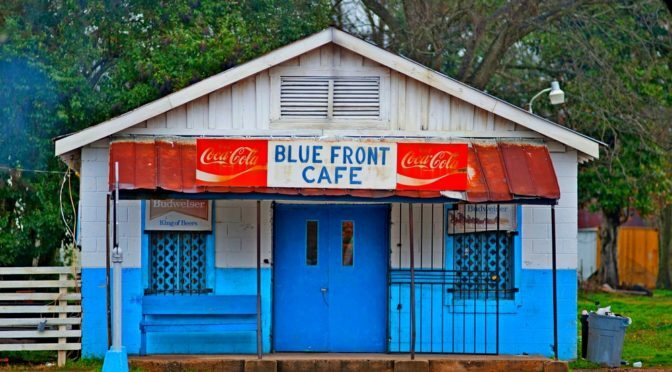 Blues music, a staple of not only the south but a world staple has forever had the ability to not only tell a story but to make you feel like you are a part of the story. 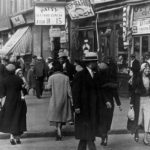 The humble beginnings of blues music have enabled the genre to become a favorite form of music to listeners worldwide. Simple instruments played with such precision and uniqueness create a melody which is visually painted by heartfelt words from the artist(s) which is singing them. Whether it’s on your radio, record player (yes people still listen to records) or at The International Blues Competition “The Blues” always has and always will be the blues. Filmmaker Daniel Cross used his personal love of blues music to create a compelling narrative that focused not only on the music but also on some of the creators of thousands of blues songs which have not gotten the notoriety which they all deserve. 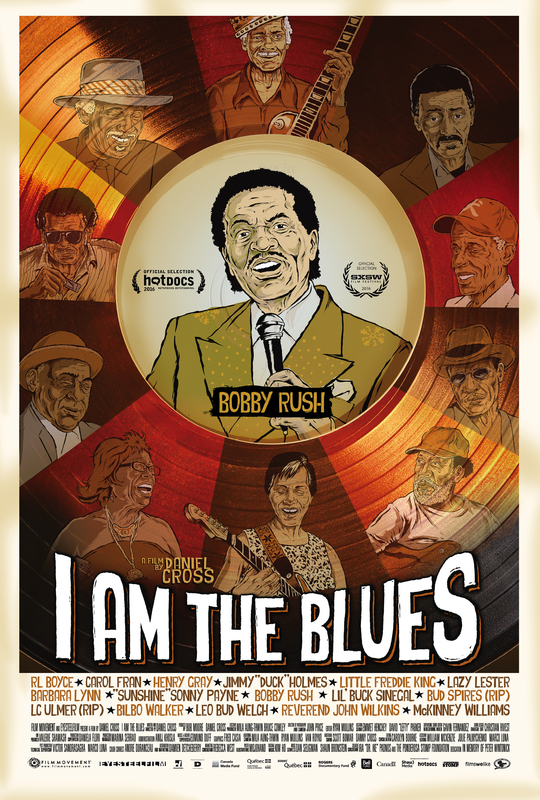 ” I Am The Blues” is an EyeSteelFilm Production which takes the viewer to the purity of “Down Home Blues.” The footage for the documentary film was shot in the heart of the Mississippi Delta and the Louisiana Bayou, giving the film an immediate hooking authenticity. Watching the film you hear not only the music but the stories of the struggle to make the music happen from the artists that were a part of its inception. Bobby Rush, Barbara Lynn, Henry Gray, Carol Fran, Little Freddie King, Lazy Lester, Bilbo Walker, Jimmy “Duck” Holmes, RL Boyce, LC Ulmer, Bud Spries and Lil’ Buck Sinegal all share their lives and music in its most intimate states. The artists in the film take you to a place where racism and segregation only allowed their music to be heard while their faces were not shown and the film brings you to the current state where the music is appreciated by people all over the world. ESHE Magazine recently spoke with Daniel Cross about “I Am The Blues” and discussed how he became interested in blues, how the film immortalized blues legends and the filming process.